I’d say Hollywood has suddenly hit a new note, and a rather bold one. The idea of a third world war often used to haunt me as a child. I used to ask my father so many questions that his answers at times had to end up getting into politics and history. I recall him telling me that if a third world war erupted it would mean the end of the world, because the world now has what are called “nuclear” weapons that bring about destruction of all life on earth. I used to think so much about it. I rested with the fact that that would be what brings about Judgment Day. 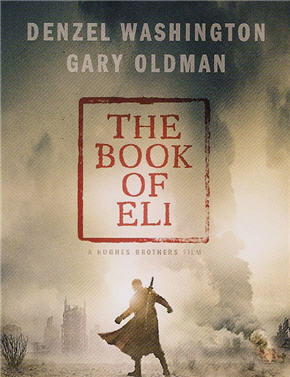 The Book of Eli brings that fear so alive, and delves into what life would be like after such a war. Eli, the main character, appears to be a devoutly religious man, strong and ruthless with his enemies, and merciful with the weak. The book he keeps with him is the Bible—the last copy that remained. He carries the book and embarks on a journey towards a promised place, walking on foot, and faces the wrath of a person who tries to take hold of the book. Two interests collide. Eli wants to deliver the book to a place where he knows it will be safe, and where its message is going to be spread again to bring about peace and harmony. And the other person wants the book because it will guarantee him power and authority over his subjects. Now that is two ways of looking at religion, an issue that so many reformist thinkers in the Muslim world have engaged in, and so many have actually acted upon it. Ali Shariati, for one, argues that history Islamic history has gone through a dialectic relationship between these two types of religion: the religion of authority and the religion of the people. The former stands for oppression and authoritarianism, the other for faith and revolution. 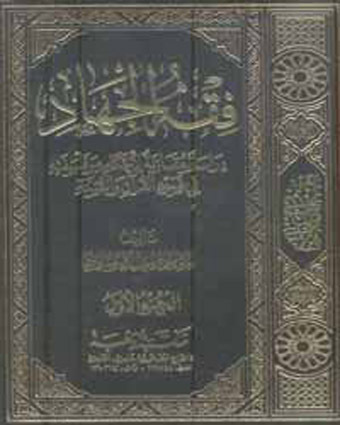 Both types use the same book, each with its own interpretation. What amazed me after having watched the film is the title. The Bible is actually referred to as Eli’s book, not God’s. Offensive this may be to some devout religious people, it is in fact an attempt to hit straight to the message: It is a book for man, it is what man does with the book that matters, otherwise it would only be paper. But wait! That’s not all that Hollywood sent us through this film. Eli appears on a very early scene in the film wearing a Palestinian scarf around his neck, what is commonly known in Arabic as the Hattah. Eli, with his Palestinian scarf, carried the responsibility of the book with the entire message of justice to mankind, protecting and preserving it. 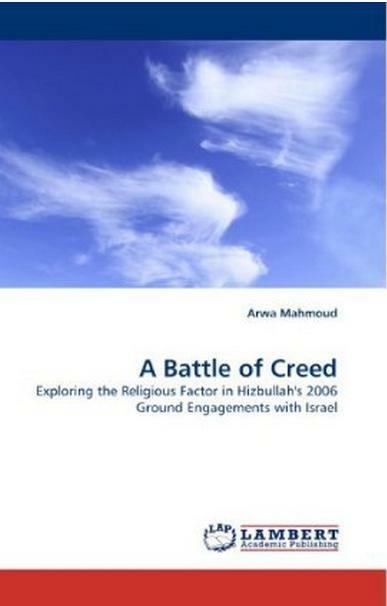 Eli and his Hattah represented the religion of the people, those with the free will who refuse to submit to the tyrant. Change is everywhere. This is not just a new Hollywood note; this is a giant leap.